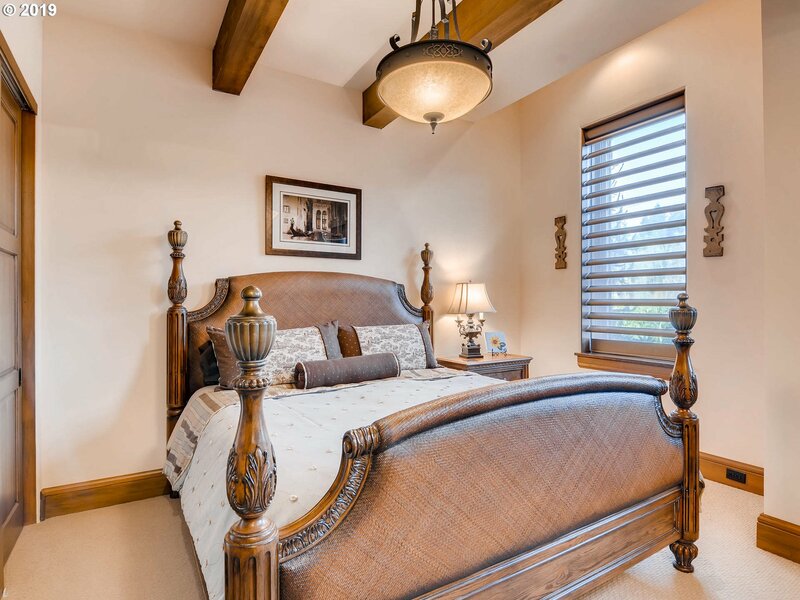 Discover where resort elegance meets everyday life! 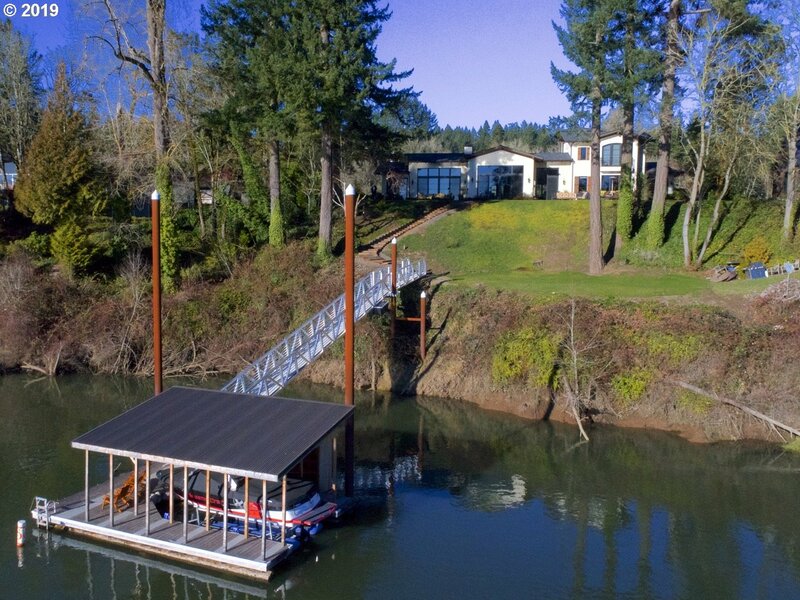 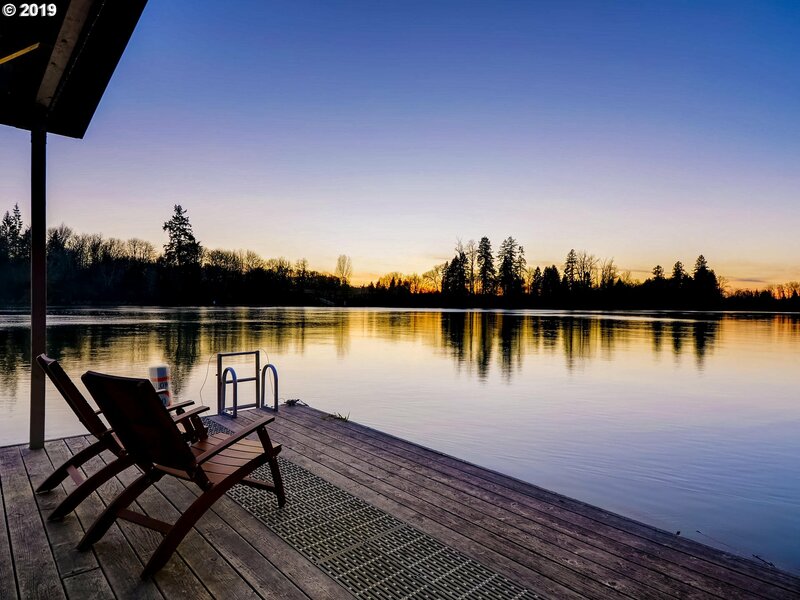 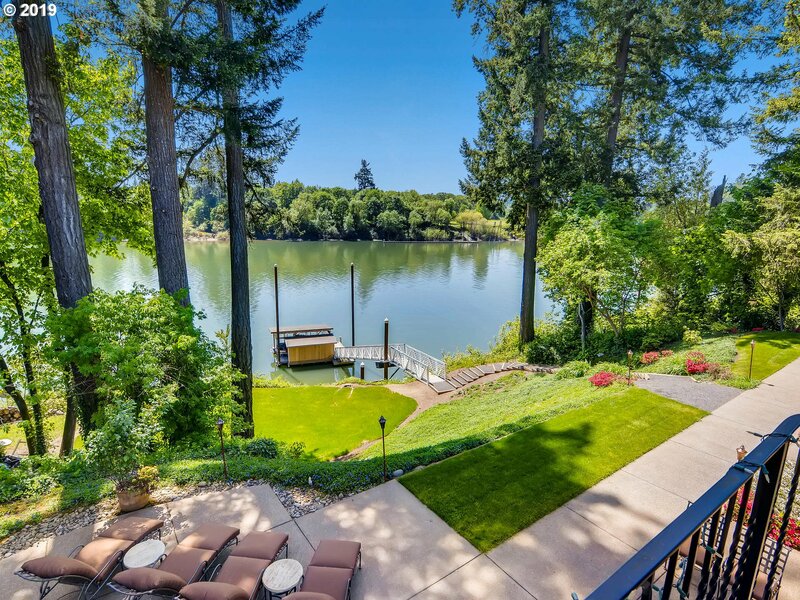 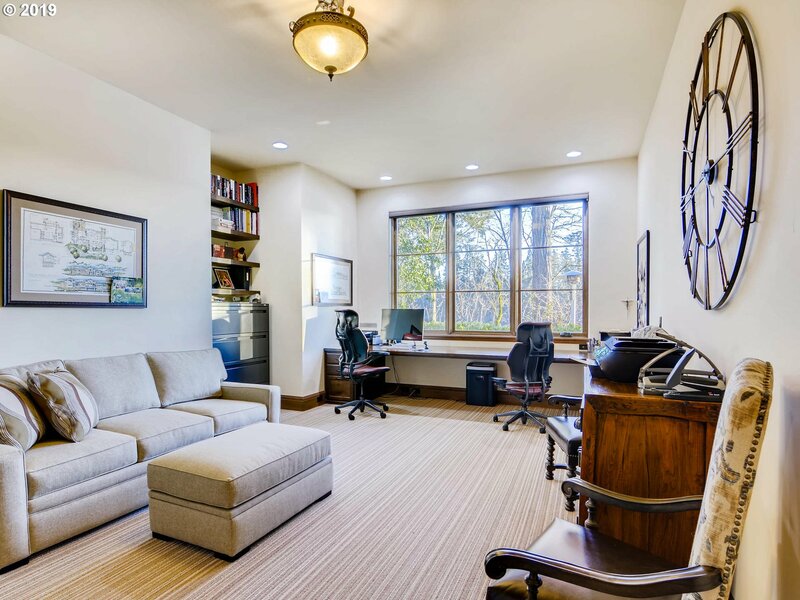 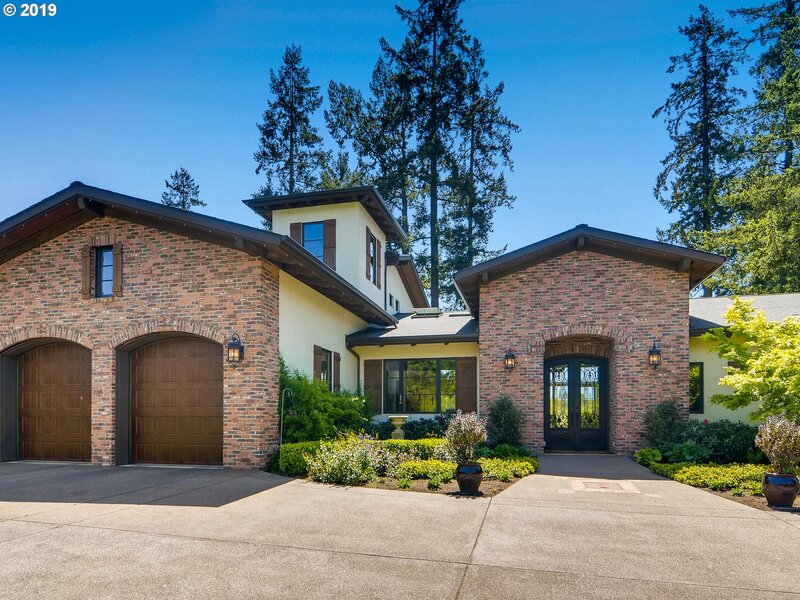 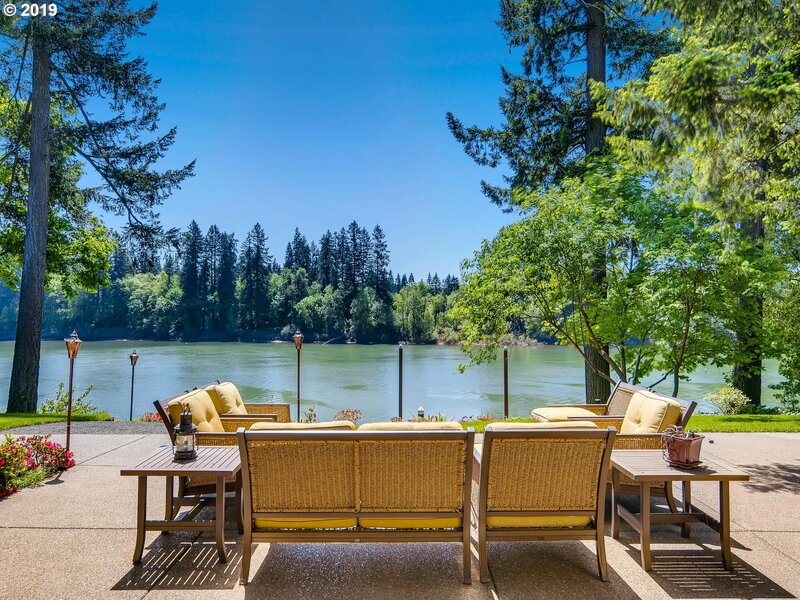 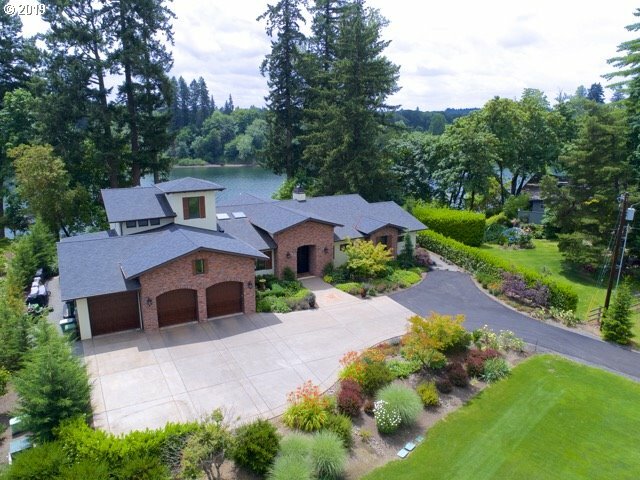 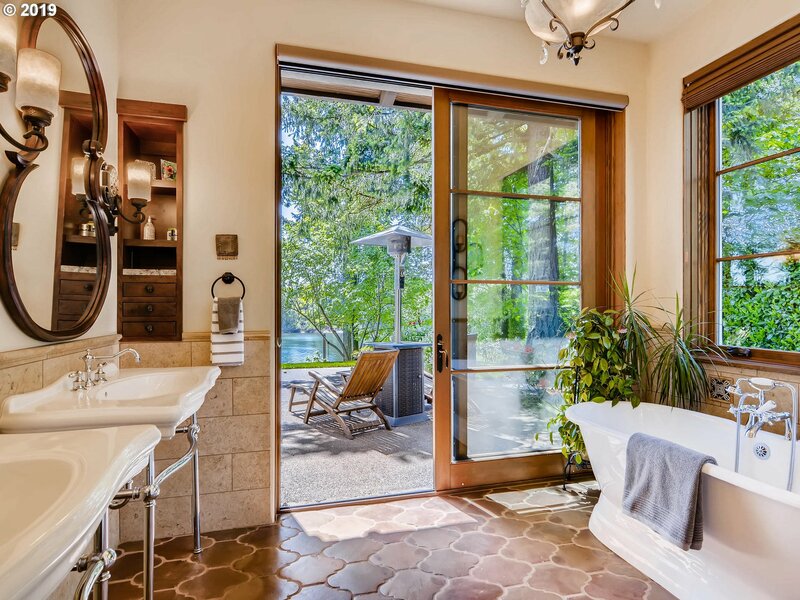 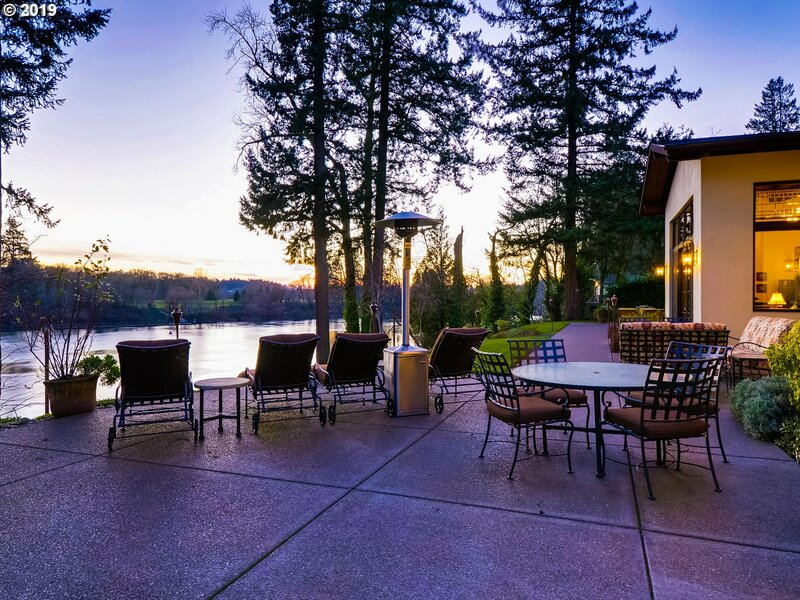 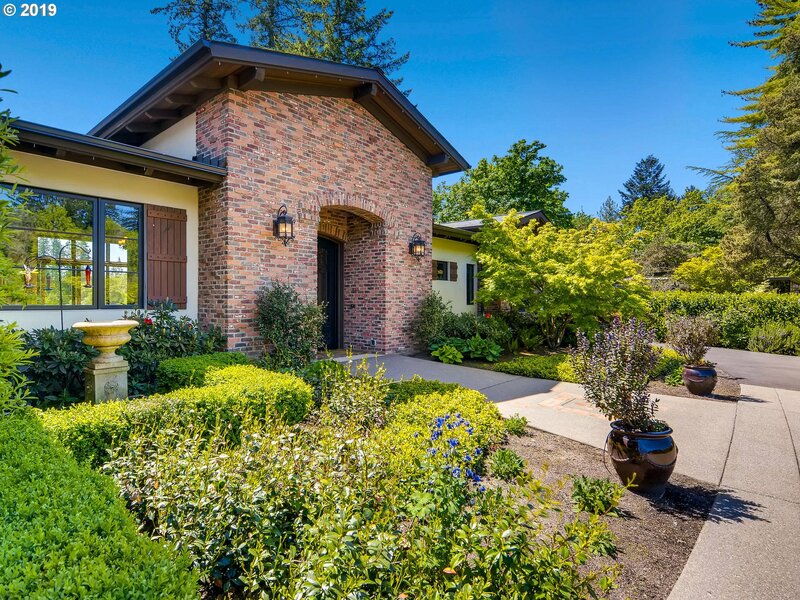 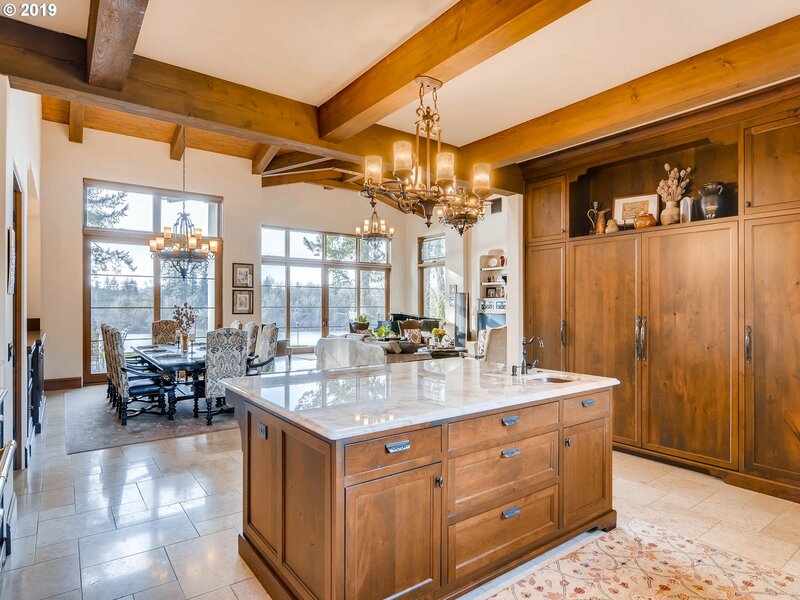 5-star estate w/private boat dock on Willamette River features exquisite details at every turn. 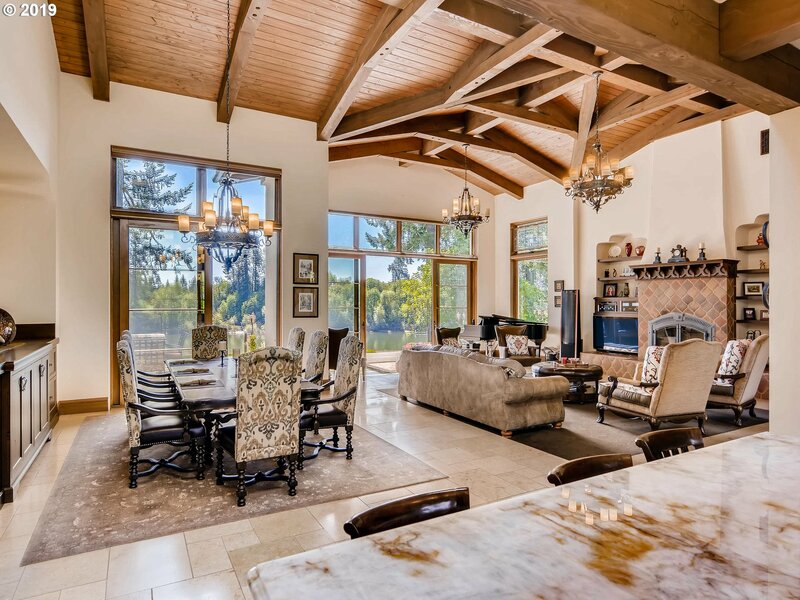 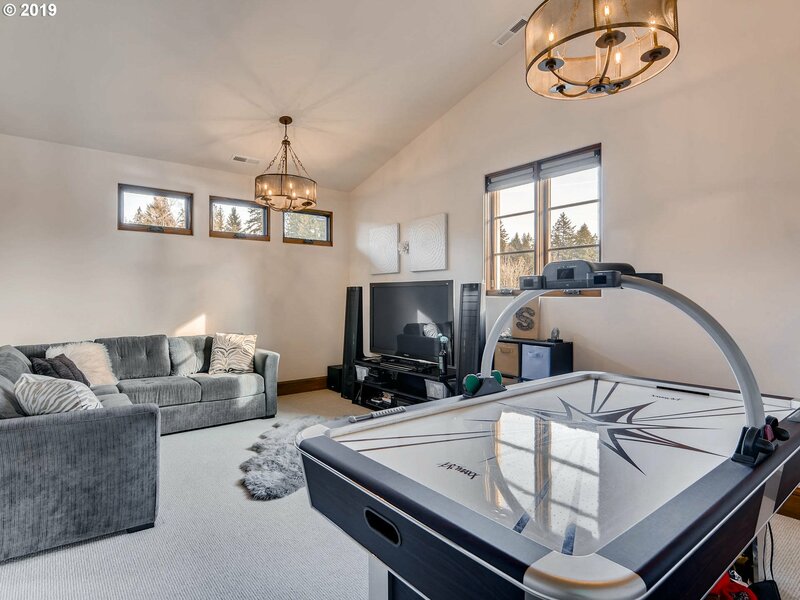 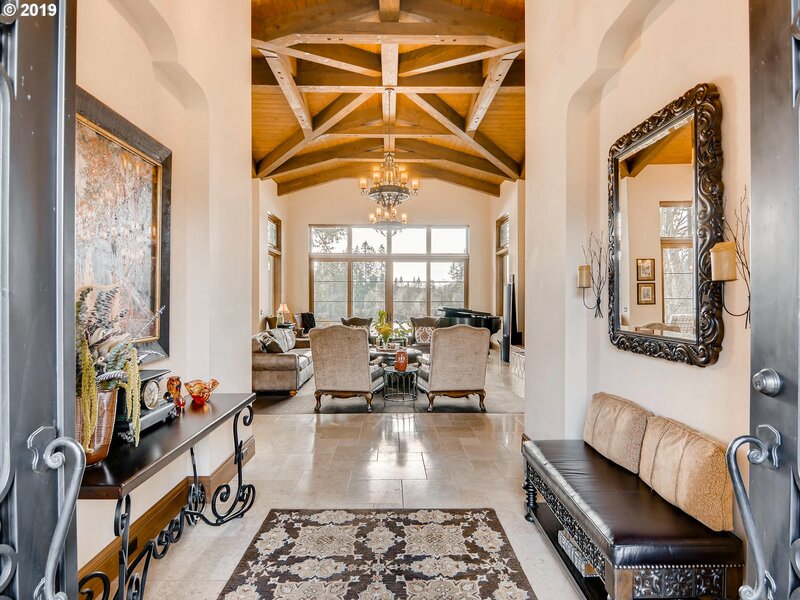 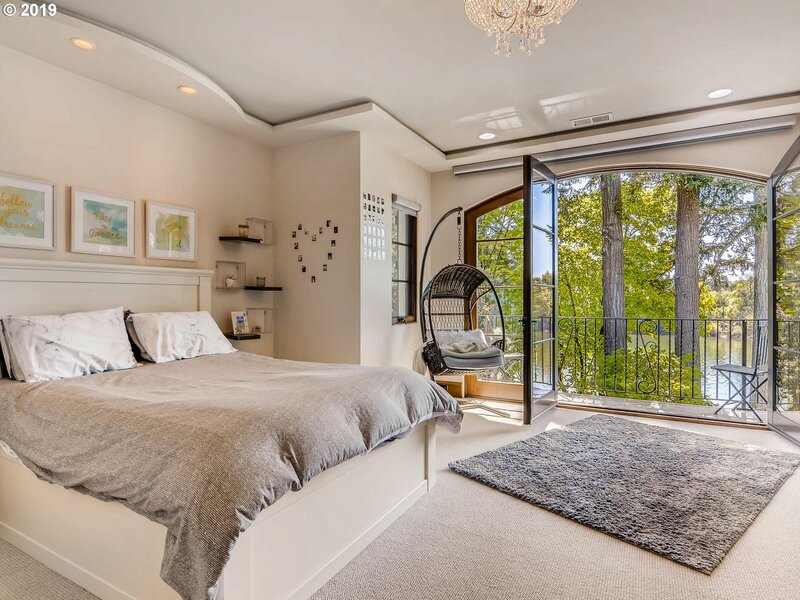 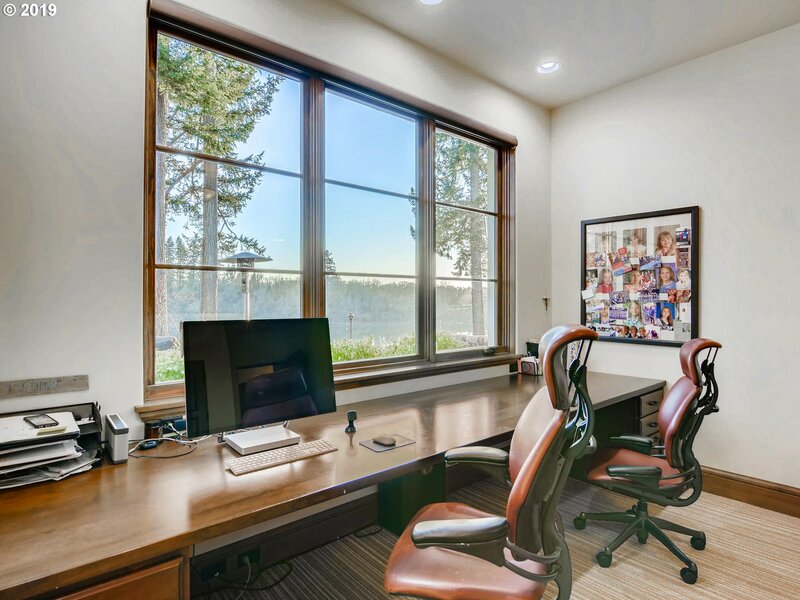 Open & inviting w/ exposed beam ceilings, hand troweled walls & expansive wood windows. 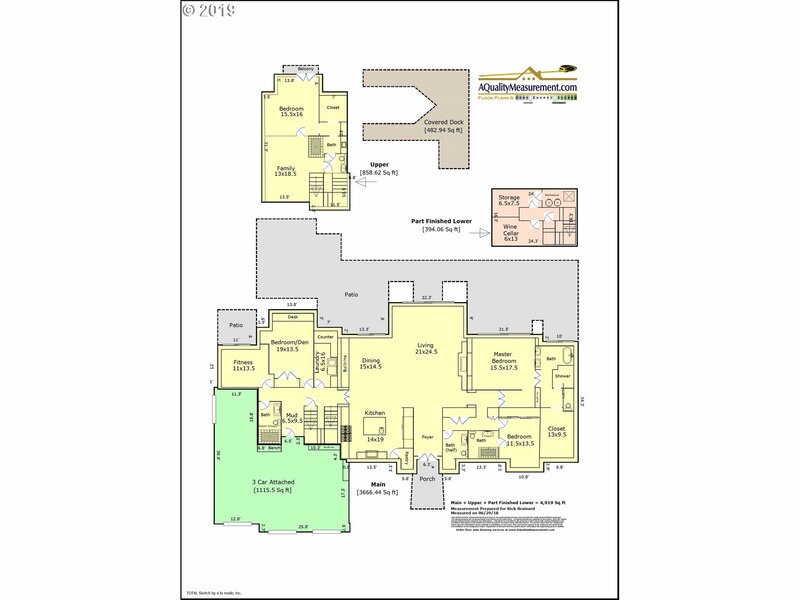 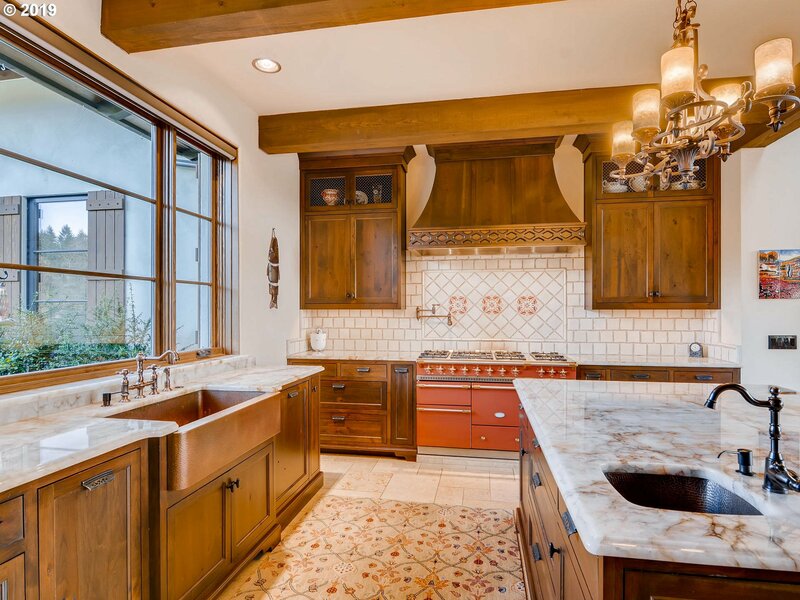 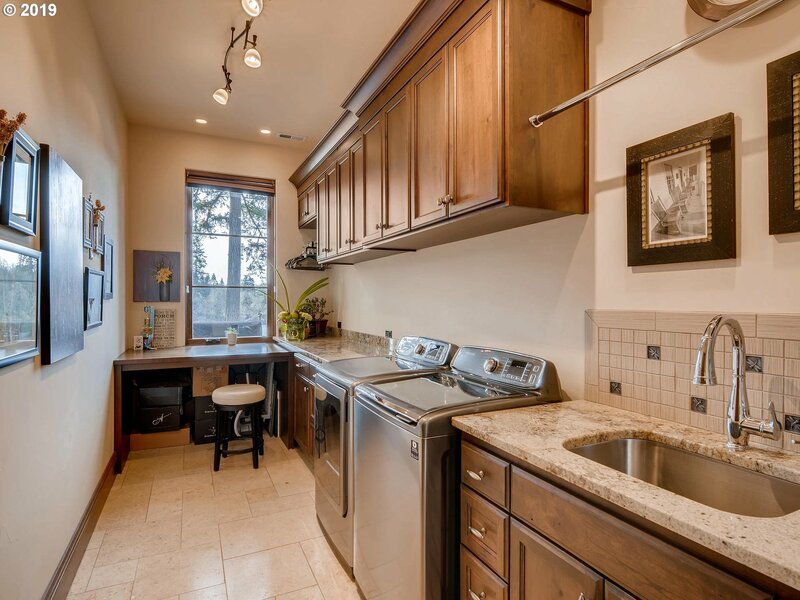 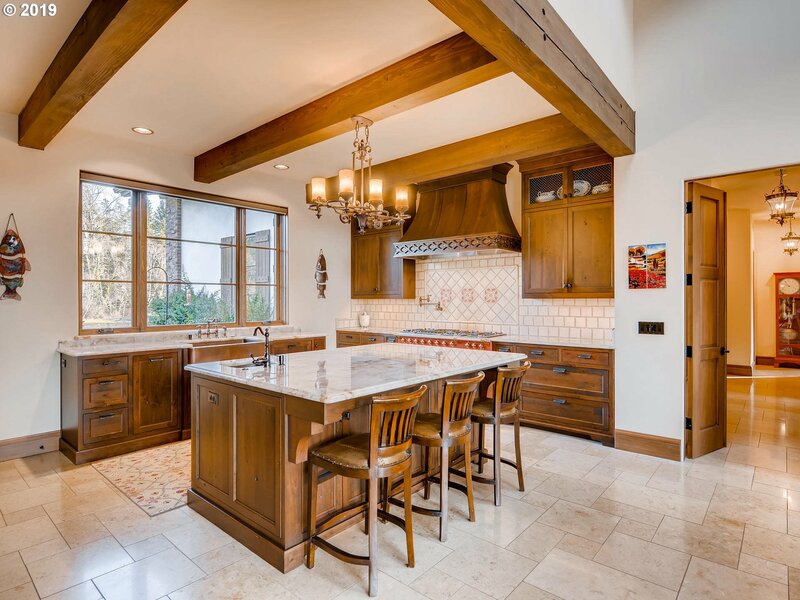 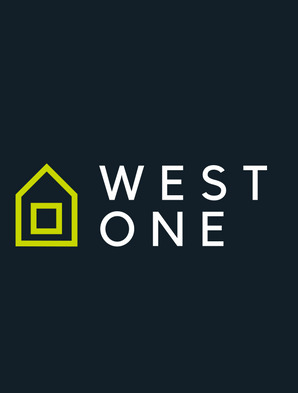 Gourmet kitchen highlighted by European style cabinets, slab counters & imported French Range. 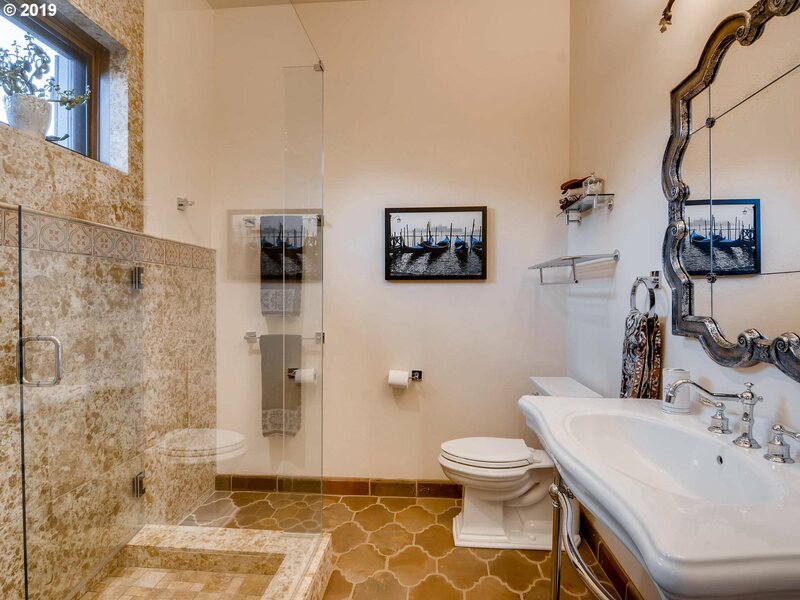 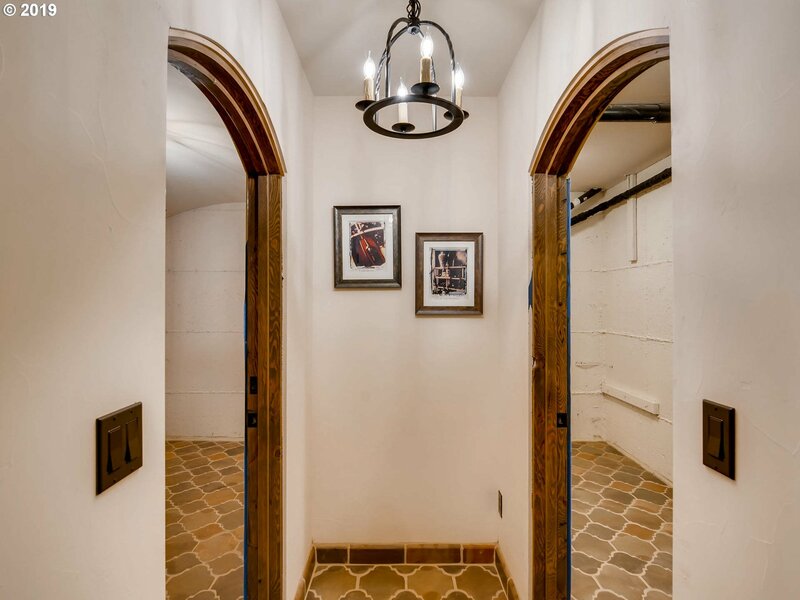 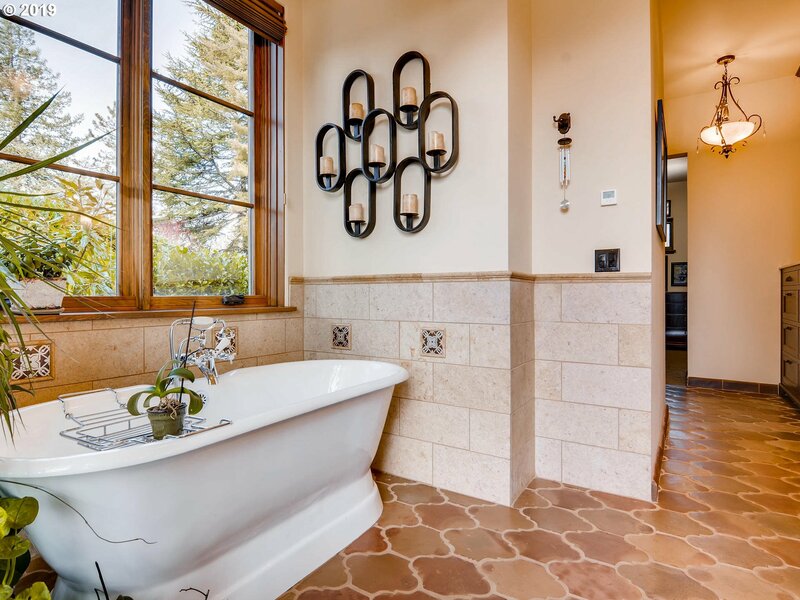 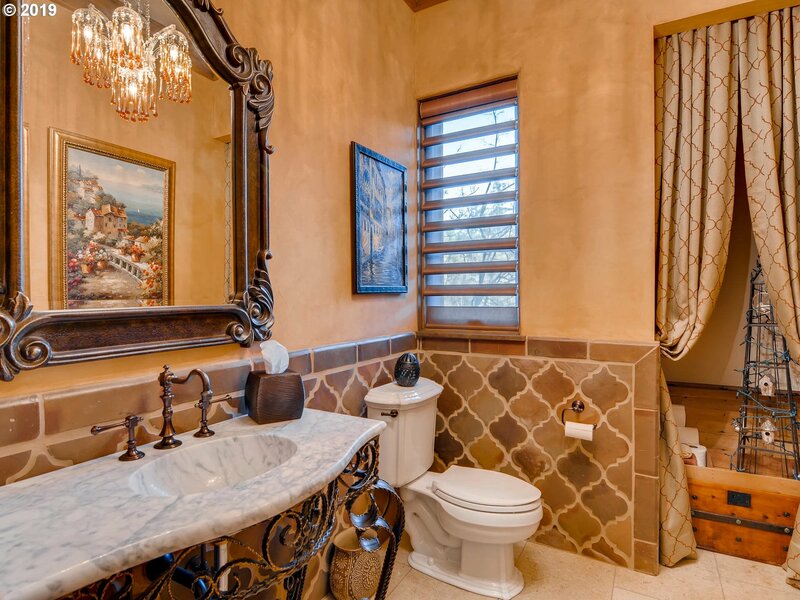 Heated floors, iron fixtures & elegant chandeliers add excellence throughout. 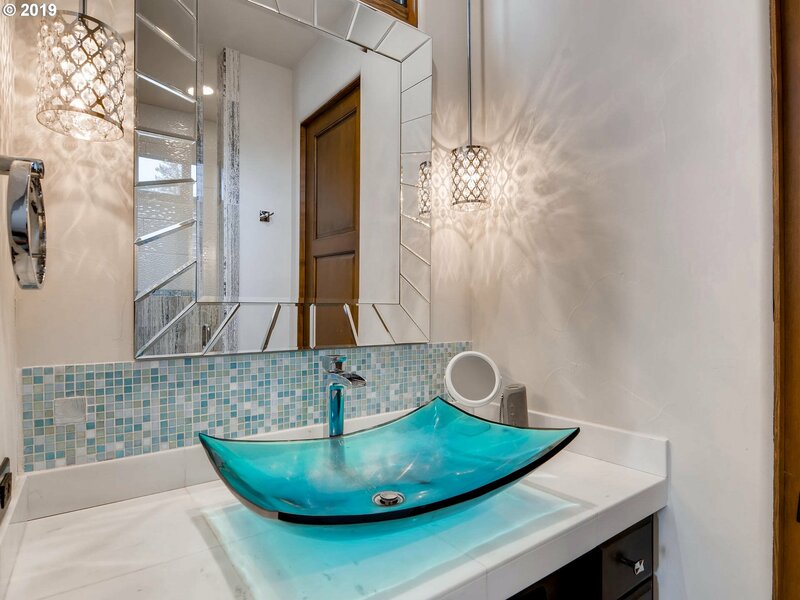 Truly must be experienced!